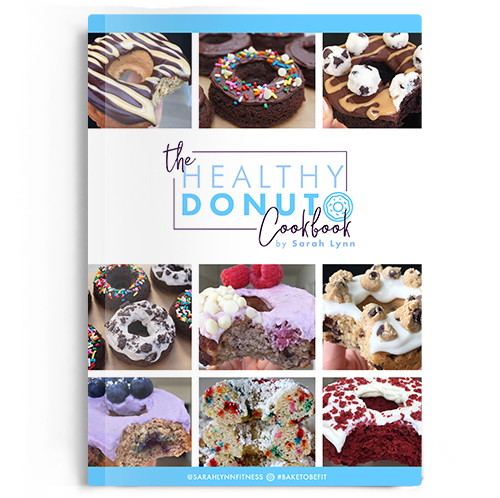 The third original BakeToBeFit Healthy Series eCookbook: The Healthy Donut eCookbook! 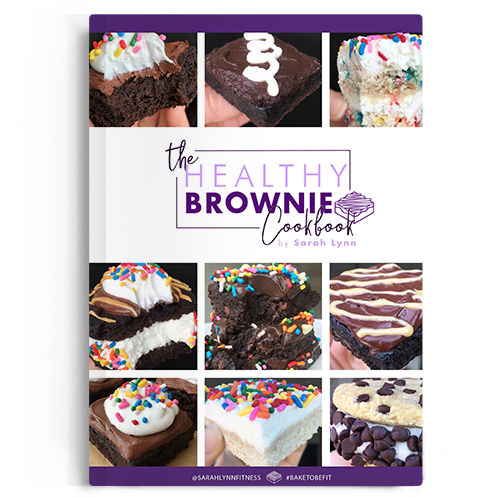 In this book, you will find a variety of delicious, gluten-free, high-protein DONUTS! Donuts usually have a less-than-healthy reputation, but with these recipes, they can be enjoyed daily! These donuts are baked using a standard size donut pan – and they can also be baked into cupcakes! Sections include: Specialty Donuts, Cake Donuts, Filled Donuts, Frostings & Glazes, and Toppings & Garnishes. 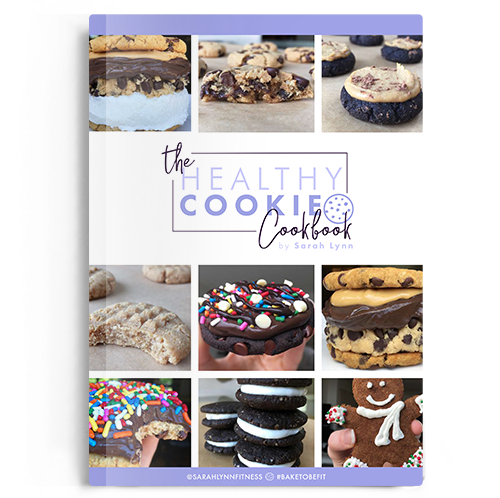 Chocolate chip cookie donuts, pumpkin spice donuts, cookies n’ cream donuts, red velvet donuts, Boston cream… these are just a few of the amazing recipes included! 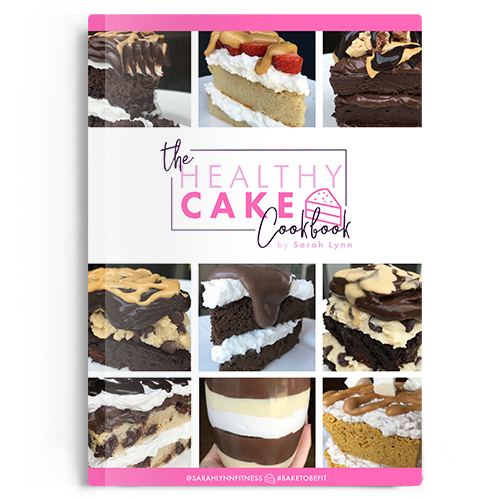 52 pages, 39 recipes, with color photos for EVERY recipe. Ingredient & Substitution guide included. My kids LOVE these recipes!! We have so much fun making and decorating them together. They taste amazing, and made with ingredients that are healthier than a typical breakfast. It’s a win-win! I love all of Sarah’s cookbooks! The recipes are easy to make and taste delicious! I love making fun and new desserts all the time with her cookbooks. All of her desserts have great macros as well! If you have a major sweet tooth, then these books are for you! delicious and easy recipes!!! Never had a bad donut and the book is very easy to read with a lot of substitute options. Pictures are wonderful too ! !